Product description Introducing Just Dance 2016 - the newest game from the top-selling franchise - with a brand new way to play! All you need is your smartphone and the Just Dance Controller App to play Just Dance 2016 on a new gen console, no extra accessories needed. Bust a move to “Uptown Funk” by Mark Ronson ft. Bruno Mars and feel the beat in “All About That Bass” by Meghan Trainor - Just Dance 2016 features an amazing tracklist with visuals that are more creative and breath-taking than ever before. Join over 100M players and dance to your favorite songs – available October 2015! Featuring the ultimate track list – from the hottest hits to fun favorites! Uptown Funk by Mark Ronson Ft. Bruno Mars Want to Want Me by Jason Derulo Hey Mama by David Guetta ft. Nicki Minaj and Afrojack All About That Bass by Meghan Trainor Born This Way by Lady Gaga Blame by Calvin Harris ft. John Newman Animals by Martin Garrix I Gotta Feeling by The Black Eyed Peas Let’s Grove by Equinox Stars William Tell-Overture by Rossini And more! Key Features Dance with your smartphone – no additional accessories or camera required! 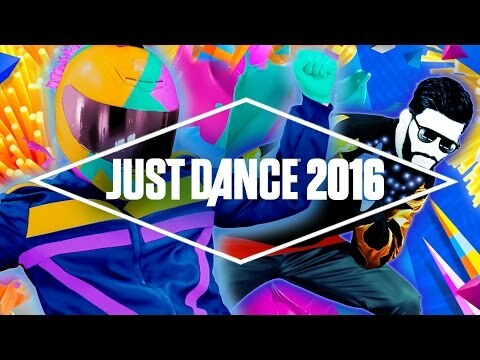 (Wii U, Xbox One, PS4) Just Dance is more accessible than ever – all you need is your smartphone, and a new-gen console to play the game Download the Just Dance Controller app to your Apple, Android, or Windows Phone device and your smartphone scores your dance moves Play with up to 6 players at once Play Just Dance 2016 with the Controller App for free this summer! (Wii U, Xbox One, PS4) Access a free demo on Xbox Live, PlayStation Store, or the Nintendo Eshop, available on Xbox One, PS4, and Wii U Dance to “Blame” by Calvin Harris using the Just Dance Controller App to score and track your moves – no extra accessories or purchases needed! 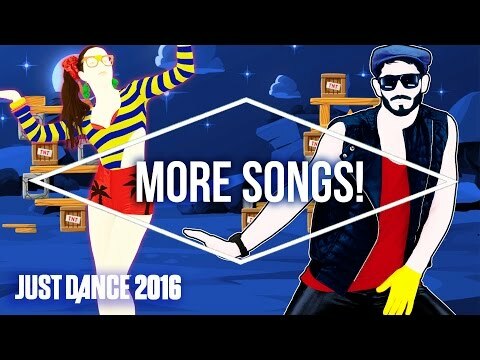 Visit justdancegame.com/app for details Introducing Just Dance Unlimited! (Wii U, Xbox One, PS4)* New streaming service that brings exclusive new content, plus favorite hits from past Just Dance games Subscribers will have access to more than 150 songs at launch, with regularly added tracks all year long Just Sweat is back, and better than ever! (Wii U, Xbox One, PS4) Personalize your workouts with your favorite tracks, or play a ready-made thematic playlist Track your calories burnt, time spent dancing, and number of songs played! 5 NEW game modes available! 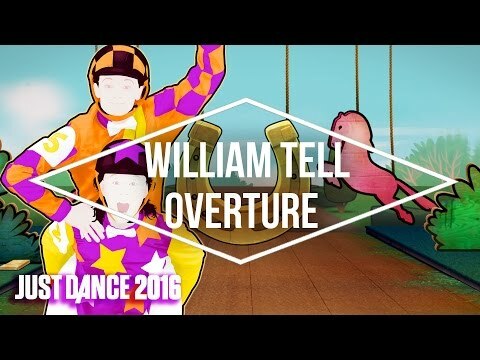 (Wii U, Xbox One, PS4) For the first time ever, players can work together to achieve a high score in “Dance Party” New “Dance Quests” mode allows you to unlock quests to beat the game! Challenge friends and other players worldwide with “Dance Match” Customize your dance sessions with the “Sweat and Playlists” mode Watch the best of the community videos, fan-made dances, and more in JDTV! 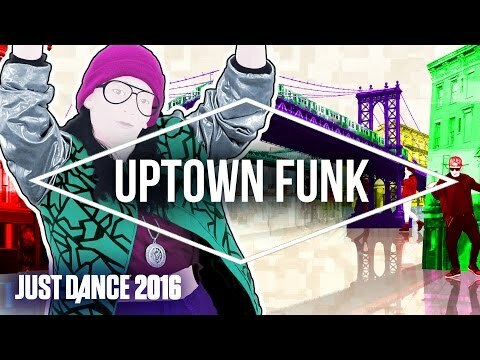 Autodances and Community Remix are back! 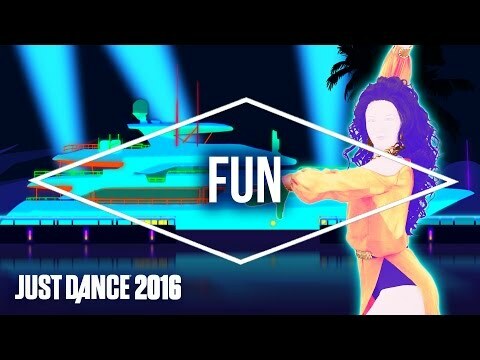 (Wii/ Wii U/ X360/ Xbox One/ PS3/ PS4): An Autodance is a funny mini video of your dance performance that you can share right after you finish a song – it’s time to unleash your craziest moves! Submit your best performances in-game to be selected for a Community Remix, a playable, remixed gameplay that features Just Dance players! Dance to “Blame” by Calvin Harris using the Just Dance Controller App to score and track your moves – no extra accessories or purchases needed!